Person-centered reviews (PCRs) can enable children with special needs--even very young children--to be equal partners in the team that determines what support they need and how it should be carried out. With its critical psychology perspective, and informed by an extensive empirical research study with children, young people and their families, the book illustrates how the process can secure optimal outcomes for each young person requiring support. It presents case studies and evidence-based insights, and provides practical resources for use when running PCRs in education, social care and healthcare settings. "An utterly brilliant practical guide to the person centred approach! It showcases the central concepts of authentic co-production for sustainable change: agency, collaboration, autonomy and empowerment -- a truly child-centred model for inclusion. A must read for educational practitioners keen to contribute to small world change!" 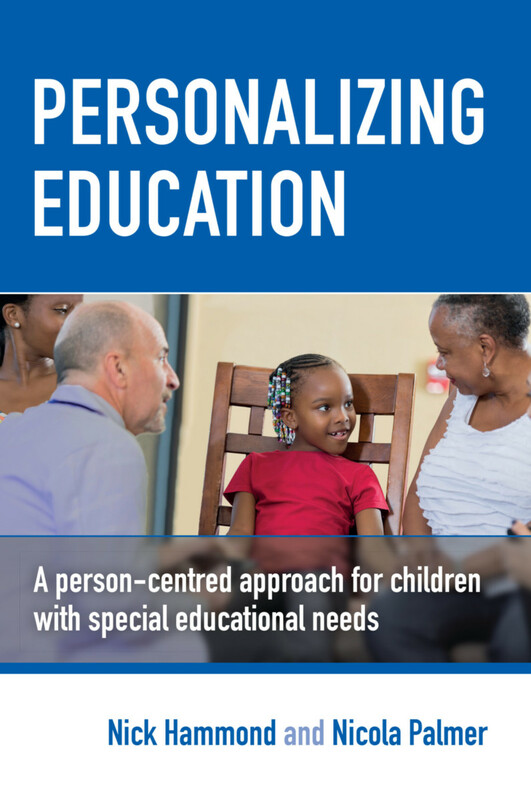 "This book links national policies to support children who have SEND with the application of person-centred reviews in educational settings, bringing to life the experiences of children, parents, school staff and professionals. The theories and strategies described for helping empower children and their families to work alongside professionals in constructing personal learning plans are invaluable." "A thought-provoking and reflective resource for researchers, commissioners of services, and practitioners who are looking to develop person-centred ways of working. It weaves together cultural context, theory and key research, to present practical step-by-step guidance to person-centred approaches that empower children to participate actively in creating their future learning plans." Nick Hammond is an educational and child psychologist, a social theatre practitioner and film maker. Nicola Palmer is a trainee educational psychologist at the University of East Anglia.